The Monster Drum Sludge Thickener offers best in class performance for sludge wastewater treatment. This sludge dewatering equipment is designed for achieving 5-12% solids depending on the type of sludge. 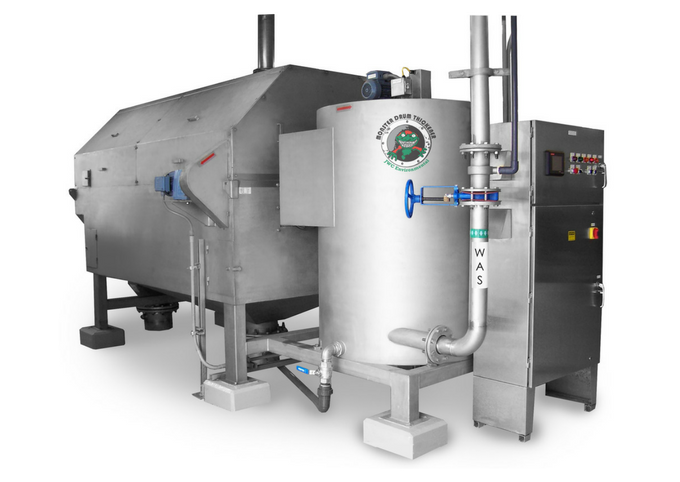 This sludge thickener is optimized to deliver minimum operating costs while provide superior overall results. 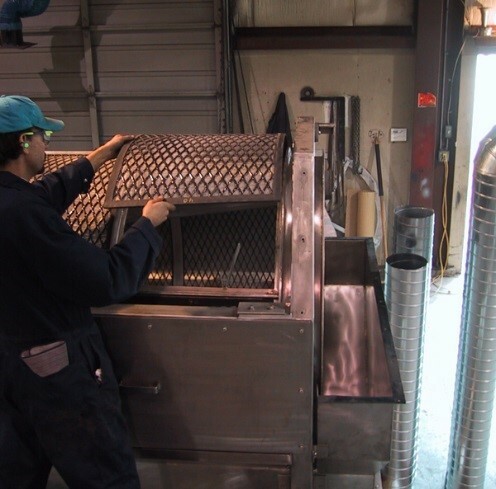 JWC’s Monster Drum Thickener utilizes woven wire mesh for the construction of the sludge thickener screening panels. The woven wire mesh panel construction allows for capture rates in excess of 98% which is some of the highest available for sludge dewatering equipment. This means the Monster Drum Thickener will have a much lower polymer usage compared to other sludge dewatering equipment that utilize perforated plates or wedgewire drums. JWC knows that upsets, errors and damage can happen in the operation of sludge wastewater treatment systems. 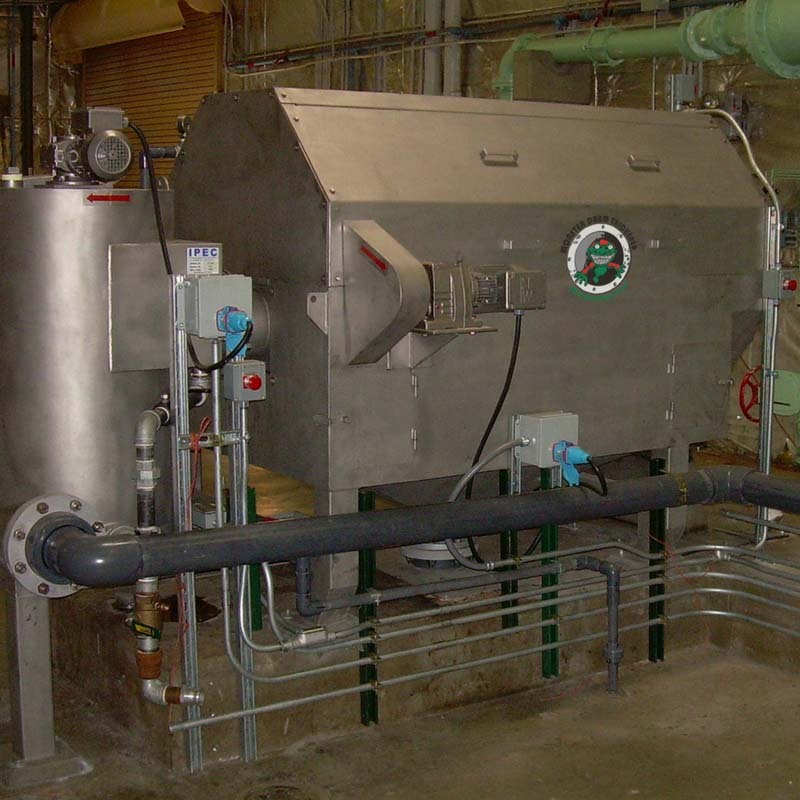 For this reason the Monster Drum Thickener has individual rotary drum thickener screening panels that are easily removable from the frame of the rotary drum of the sludge thickener . This feature allows for a simple exchange of RDT screening panels if they are damaged or conditions change without having to replace a full drum. For sludge wastewater treatment systems the faster the sludge floc structure is established and brought into the sludge thickener the more efficient the system can run. JWC has designed the Monster Drum Thickener to require an incredibly short dwell time in the flocculation tank to achieve the required floc structure. This means the unit will use less polymer and require a smaller tank compared to other rotary drum sludge dewatering equipment. 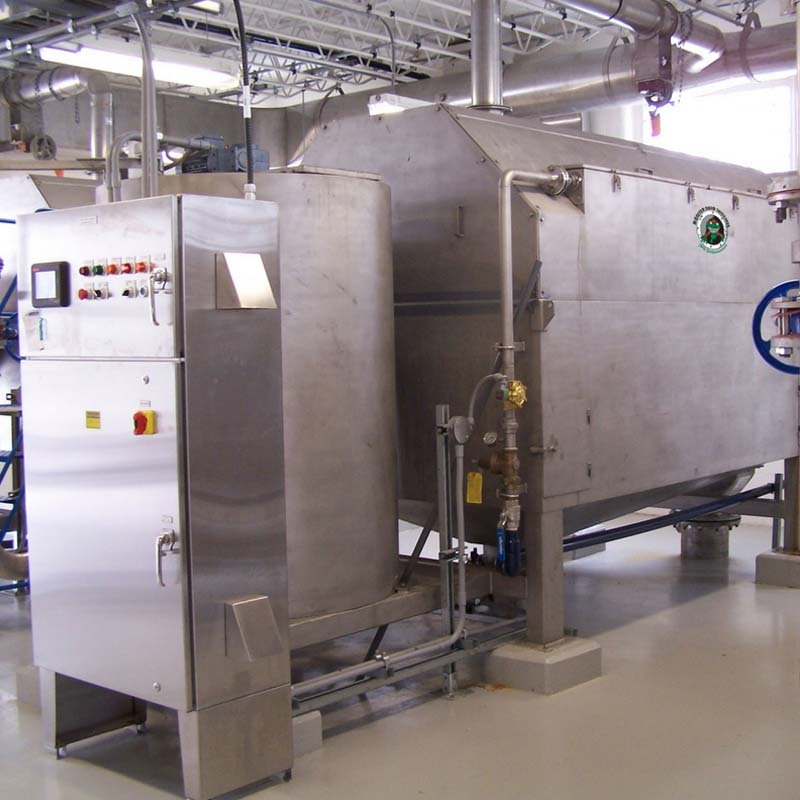 The Monster Drum Thickener system is fully enclosed to collect filtrate water and easily connect to a plants odor control systems. 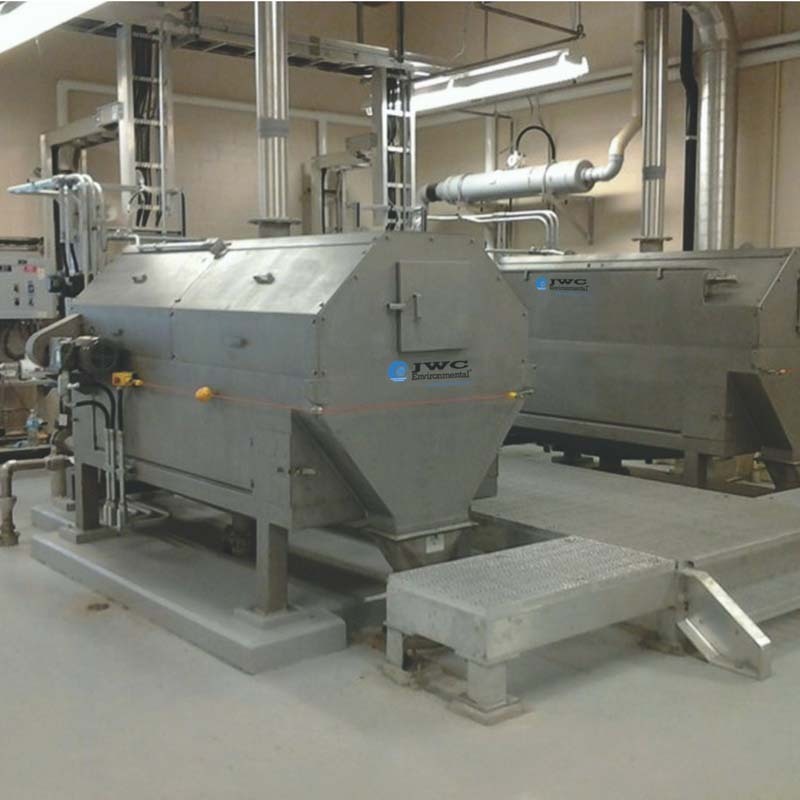 This leads to a much cleaner and less odorous work environment when compared to other sludge thickening technologies like belt presses.